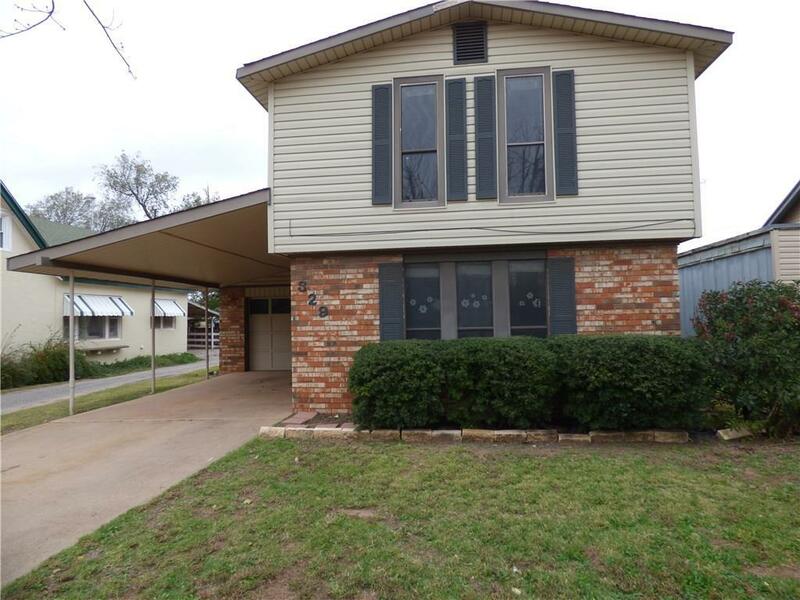 | MLS# 843430 | CENTURY 21 Altus Prestige Realty, Inc. This two story home is located in a neighborhood at the very edge of town. Just a look over your back fence is beautiful with trees and mountains in the distance. This home features two living areas, three bedrooms all upstairs, two bathrooms upstairs and a half bath downstairs. The upstairs master bedroom has a balcony just off the back of the house. One car attached garage with carport area also. HUD homes are sold as is. Case ID 421-517510.